Wondertoonel Flag,, 2005, Pasadena Museum signed + numbered. 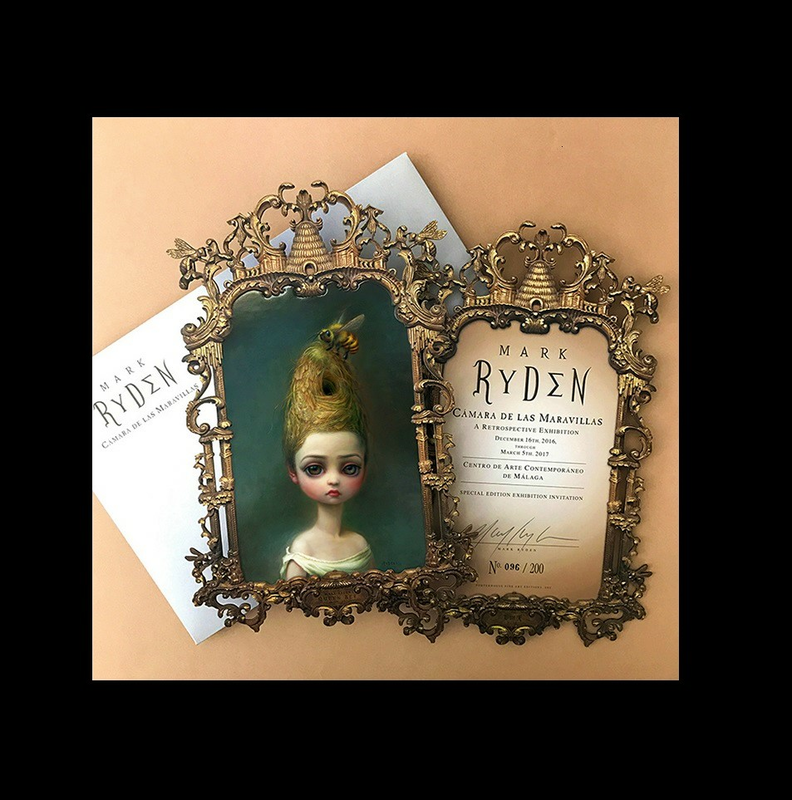 "MARK RYDEN", 2016, signed/edition announcement. 'DODECAHEDRON', 2015, paul kasmin invitation. 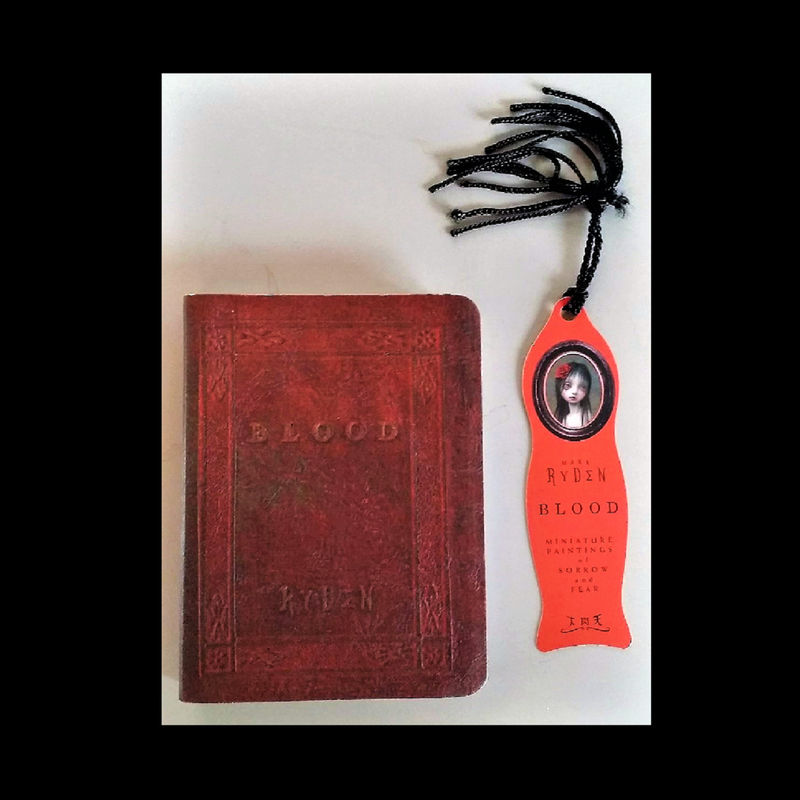 "The Gay Nineties West", 2014, signed/numbered edition invitation.